NOTE FROM NAMELESS: For the two of you reading this, there’s more content to be uploaded just as soon as I stop being a monster of laziness. Stay tuned. 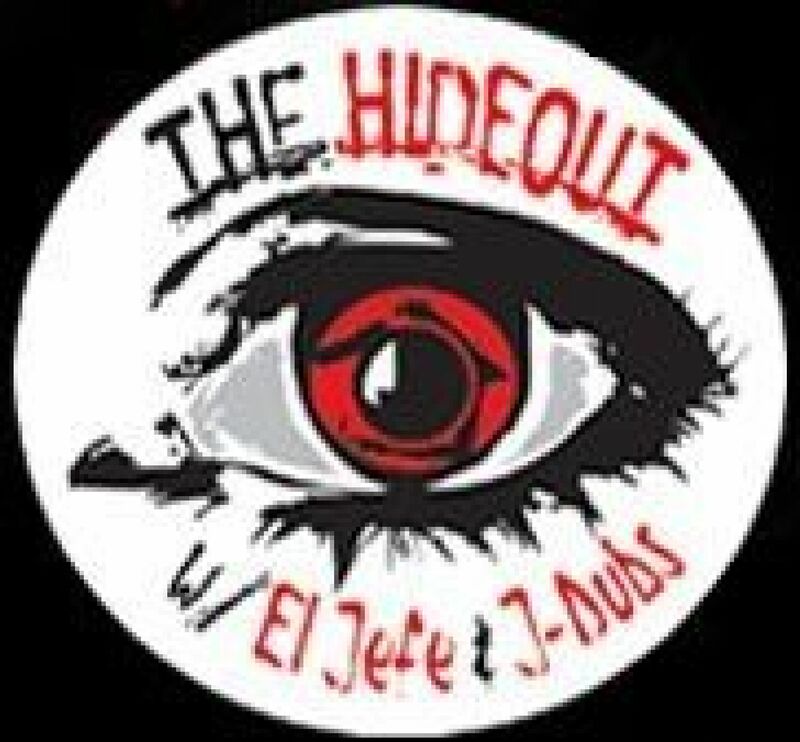 For the many that don’t know, and for the few that still care, there was once a radio show called The Hideout, that ran from 2003 to 2008 in one form or another. The show was hosted by El Jefe and J-Dubs, and featuring a cast of characters the likes of Tommy Bateman, Chunks Carolla, Matt Albert, Sidcada, and too many more to count. The show originated in Washington, DC at the mighty 106.7 WJFK, before later moving to Orlando, FL to join Real Radio 104.1, and then appearing in stints heard across the country via XM Satellite Radio, and local markets such as Atlanta, GA, New York, NY, and then back in DC. Starting as a late-night Saturday show, it would later graduate to weeknights, a position it would hold for most of it’s run, but would also be heard weekend afternoons, in an alternate form called NEXT!, and an internet-based podcast dubbed the NEXTcast. The show inspired legions of fans, called The Heretics, who created fan boards, fought MySpace battles, generated new audio and video content, and were heavily interactive with the show. So with that serving as background, some Nameless idiot who is bothering to pay for this site for no appreciable reason at all is somewhat-proud to present The Hideout Radio Archives, an as-complete-as-possible listing of all things The Hideout, including a show library, image galleries, and videos. If you’re a fan of radio, podcasts, or just funny audio of any kind, give this show a chance, because it’s 2019 and honestly radio hasn’t really gotten all that better anyway. To see what Jefe and J-Dubs are up to these days check them out on Twitter at twitter.com/nextwithalex and twitter.com/dubsradio. Chat with other Hideout fans by joining the Hideout Heretics Group on Facebook. Check out their brand new podcast with lots of old radio and Hideout stories, new stories about dating and all sorts of things, and the triumphant return of the “Sadman Diaries”. You can find it at NotDeadYetRadio.com and on social media via facebook.com/notdeadyetpodcast and twitter.com/notdeadyetradio. She'll be at Cheaters this weekend.